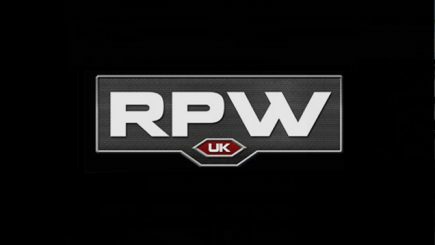 Results from Saturday’s Live at the Cockpit card from Revolution Pro Wrestling, featuring Shigehiro Irie taking on Josh Bodom and the Queen of the Ring quarterfinal matches. 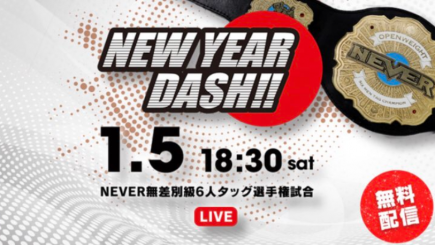 John Pollock’s coverage of New Japan’s New Year Dash card from Korakuen Hall with all of the fall out from Wrestle Kingdom 13. 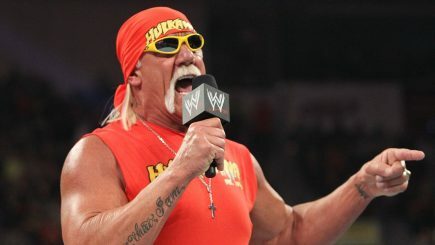 The WWE has announced that Hulk Hogan will be appearing on Raw this Monday from Orlando to share his memories of the late “Mean” Gene Okerlund. 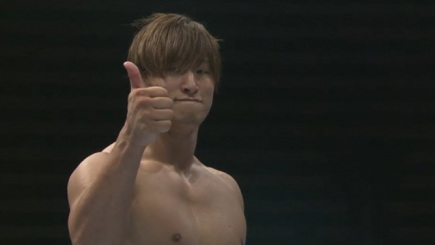 New Japan Pro Wrestling has released an update on Kota Ibushi, stating that the performer suffered a concussion during his match with Will Ospreay at the Tokyo Dome. 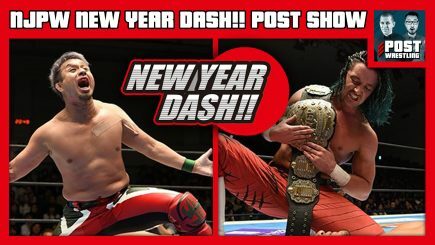 New Japan Pro Wrestling announced their major dates for 2019 ahead of Friday’s Wrestle Kingdom card at the Tokyo Dome. 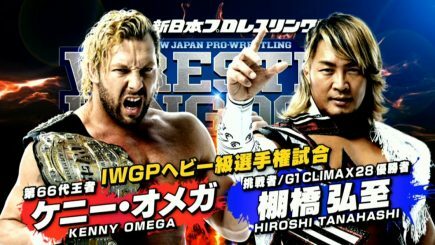 John Pollock’s coverage of New Japan’s Wrestle Kingdom 13 event from the Tokyo, featuring Kenny Omega vs. Hiroshi Tanahashi for the IWGP heavyweight title. 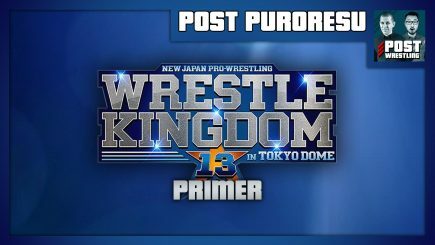 John Pollock previews the entire Wrestle Kingdom card, Britt Baker signs with AWE, Best and Worst of NXT from 2018, final episode of Impact on Pop, Raw & SmackDown’s viewership figures & more. 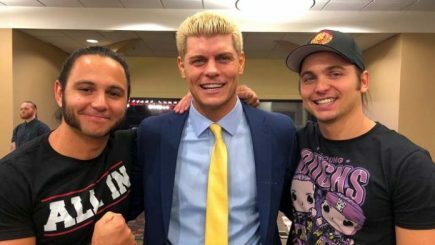 Braden Herrington & Davie Portman review the highs & lows of WWE NXT 2018! 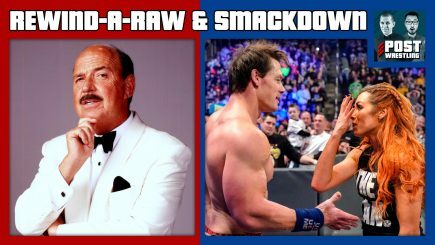 They go over their picks for their BEST & WORST OF categories and are joined by friends and listeners of the show who give their choices as well! 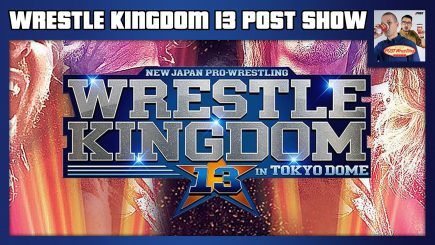 Episode 30 sees Chris Charlton and Kevin Kelly look at 2018. 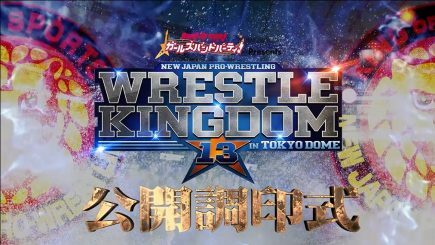 In this final episode, with the top three matches for Wrestle Kingdom 13 in mind, the two look at the year that was for the six key players of WK12: Hiroshi Tanahashi, Kenny Omega, Kazuchika Okada, Jay White, Tetsuya Naito and Chris Jericho. 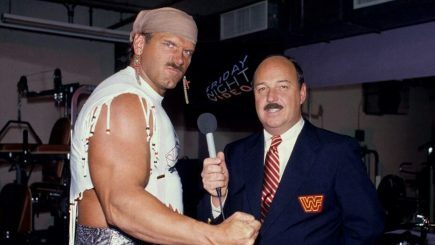 The wrestling world remembers “Mean” Gene Okerlund, the latest details on All Elite Wrestling, Wrestle Kingdom outsells last year’s show, most watched TV networks of 2018 and more. 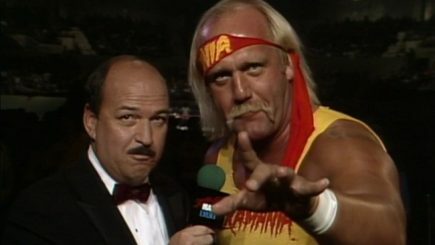 One of the most famous voices in the history of the wrestling industry, Mean Gene Okerlund has died at the age of 76. 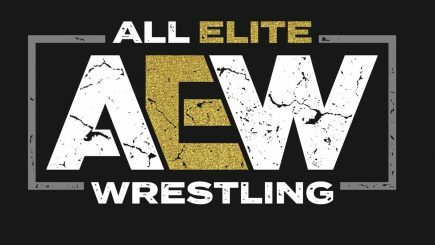 On Tuesday, the announcement was made by members of the Elite that All Elite Wrestling was official with the group set to hold the “Double or Nothing” follow up to “All In”. 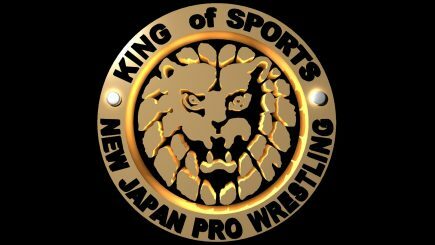 On the New Year’s Day edition of Being the Elite, the announcement was made at the end of the show that All Elite Wrestling is coming. 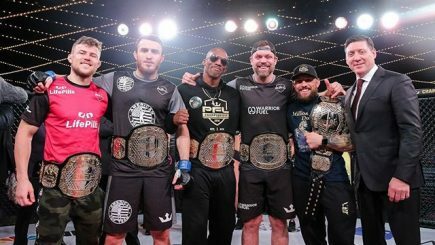 The Professional Fighters League held their final card of the year on New Year’s Eve from The Hulu Theatre adjacent to Madison Square Garden.